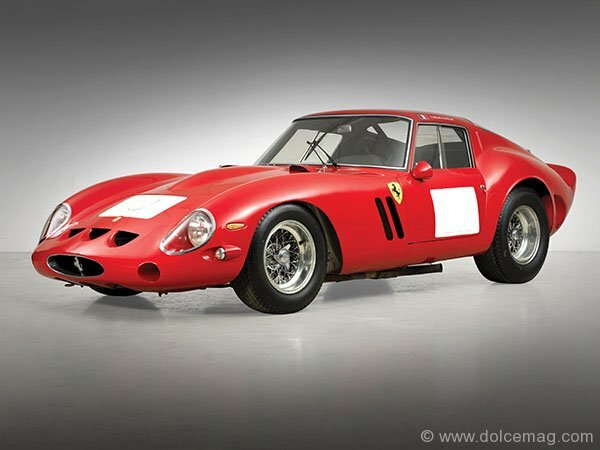 This past August, a rare 1962 Ferrari 250 GTO Berlinetta sold for US$38,115,000 at the two-day Bonhams Quail Lodge Auction in Carmel, California, to become the most valuable car in history sold at auction. 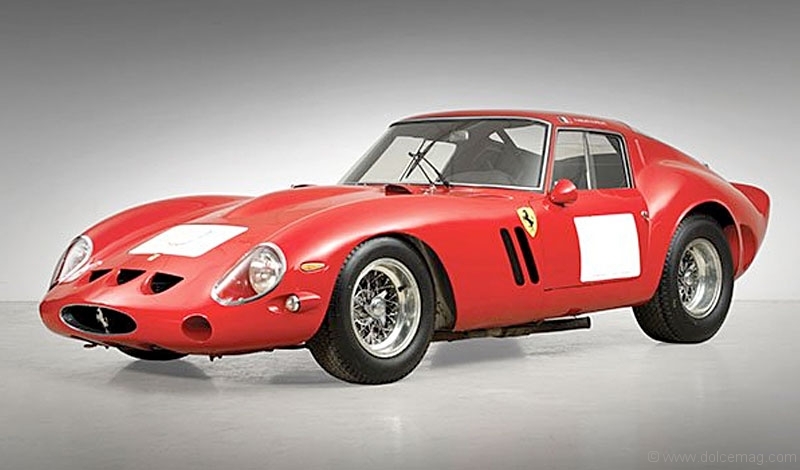 The winning offer, made by an undisclosed bidder, broke the previous record of $30 million held by a 1954 Mercedes-Benz W196 R F1 Racer that sold last year at Bonhams’ auction at the Goodwood Festival of Speed. 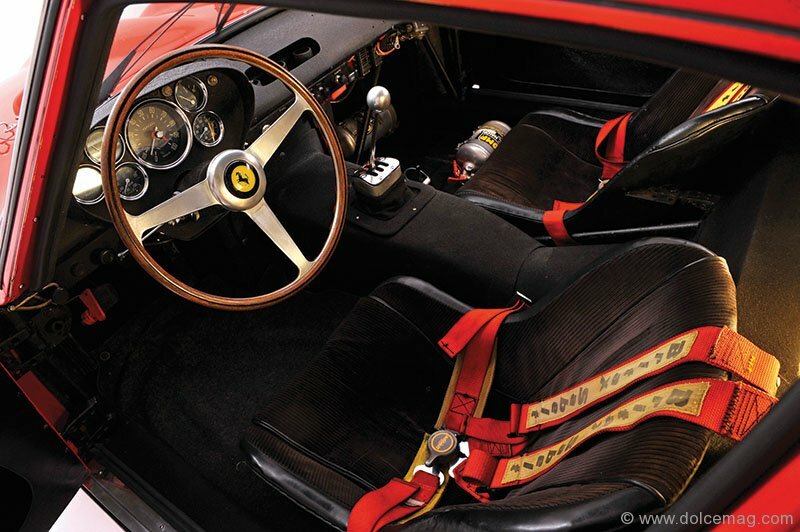 The Berlinetta, one of only 36 built between 1961 and 1964, was part of the 10-car Maranello Rosso Collection that was sold at this year’s auction.